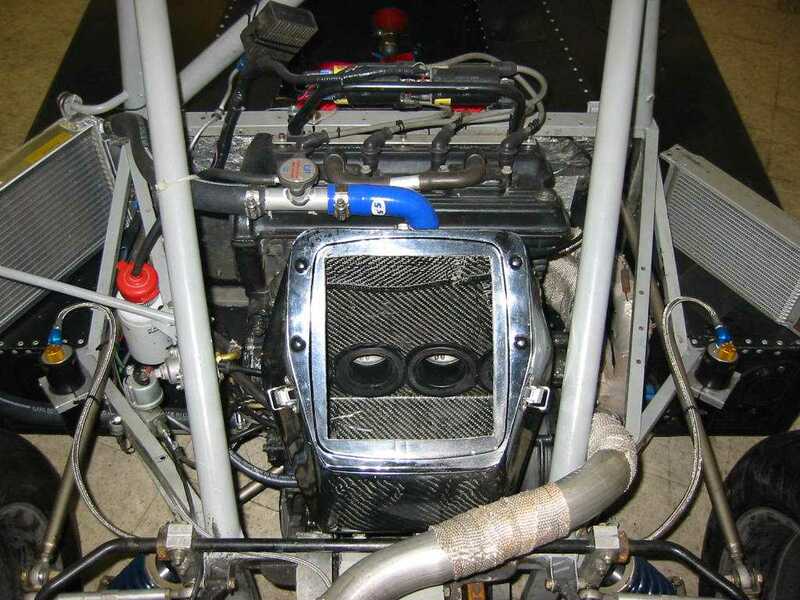 David Bedard's LeGrand/Thorp Mk 18. 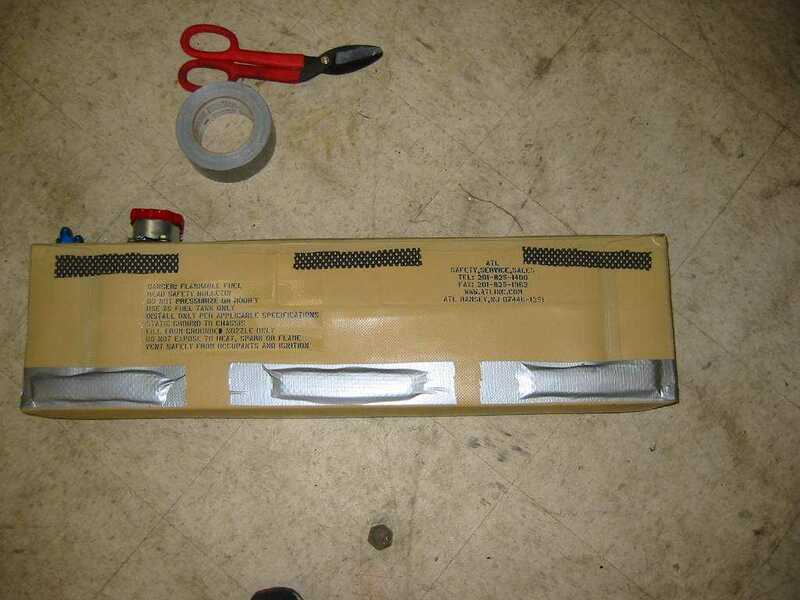 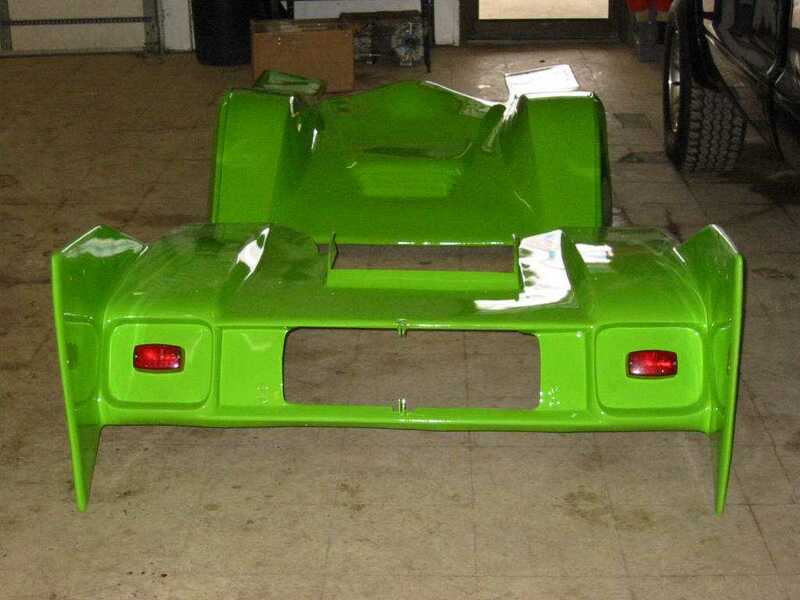 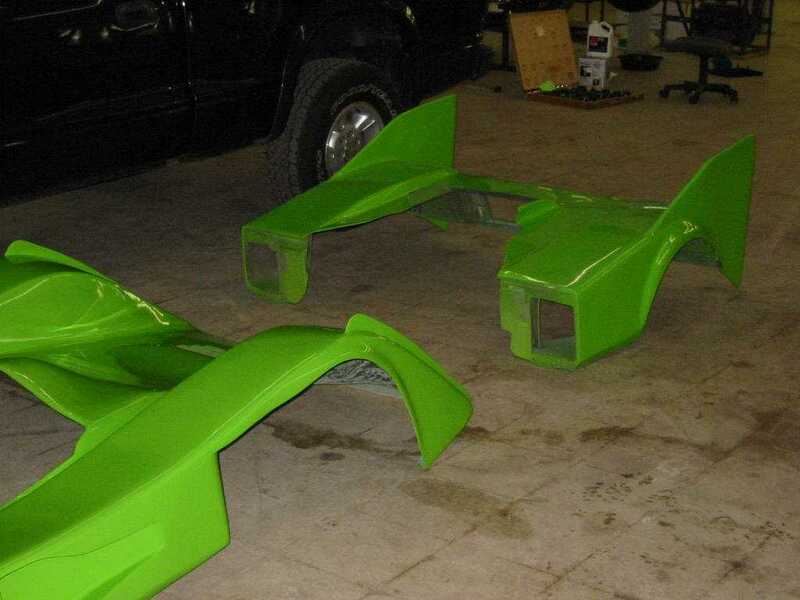 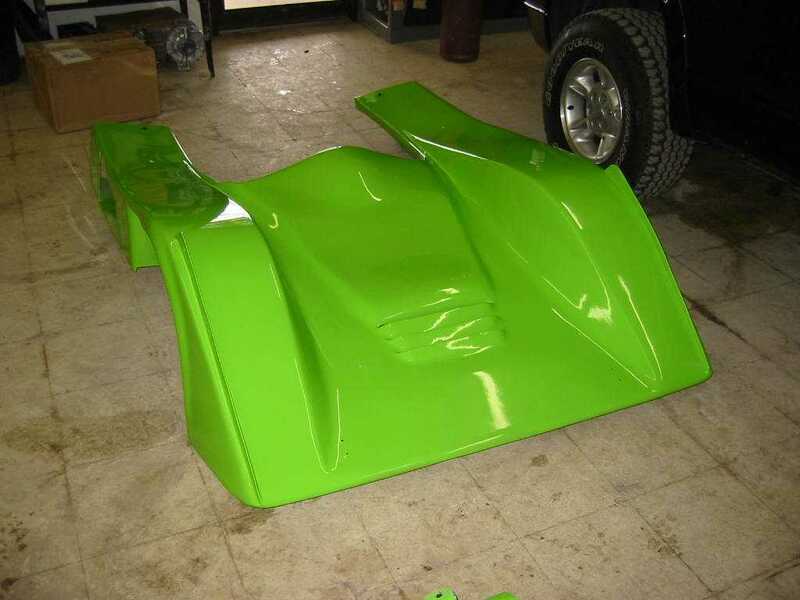 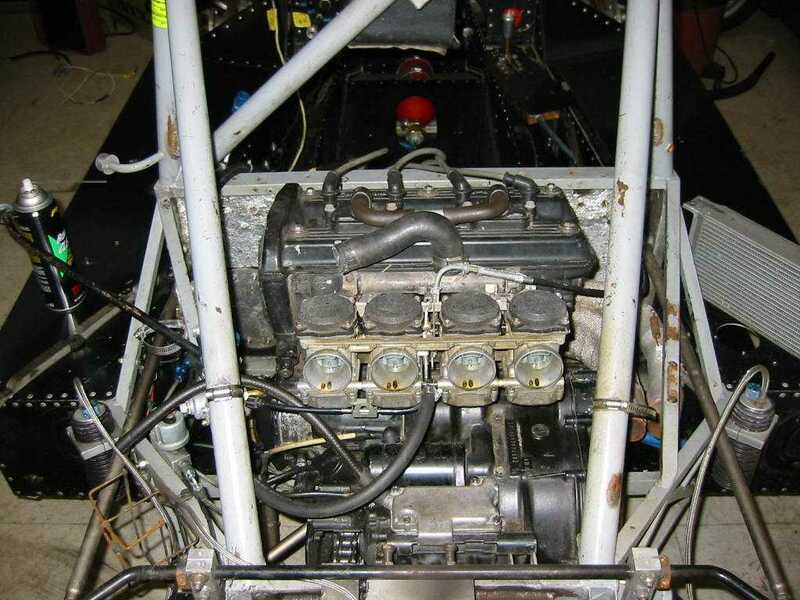 Read David's article on his car, History of a LeGrand Mk18. 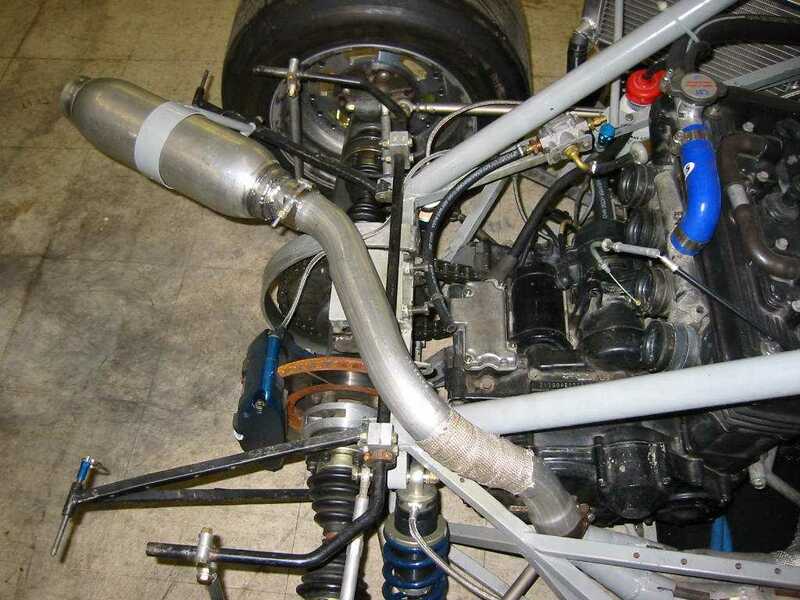 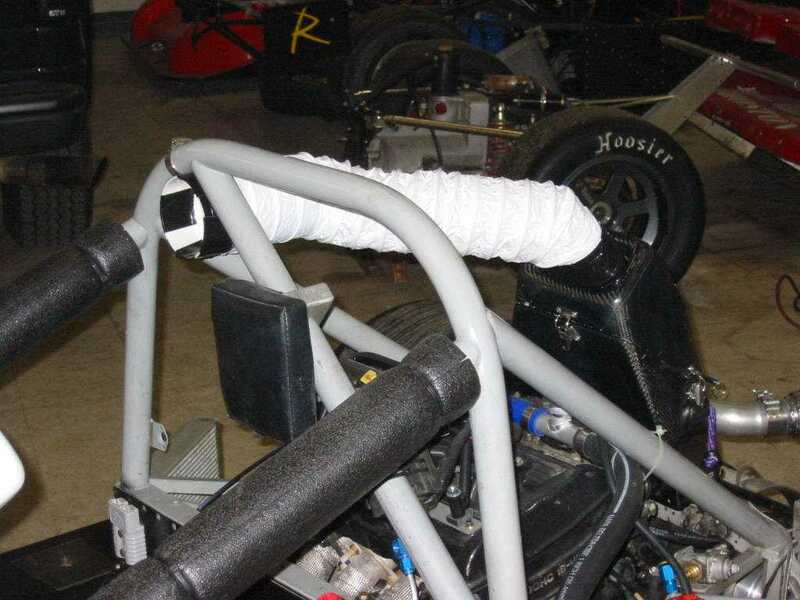 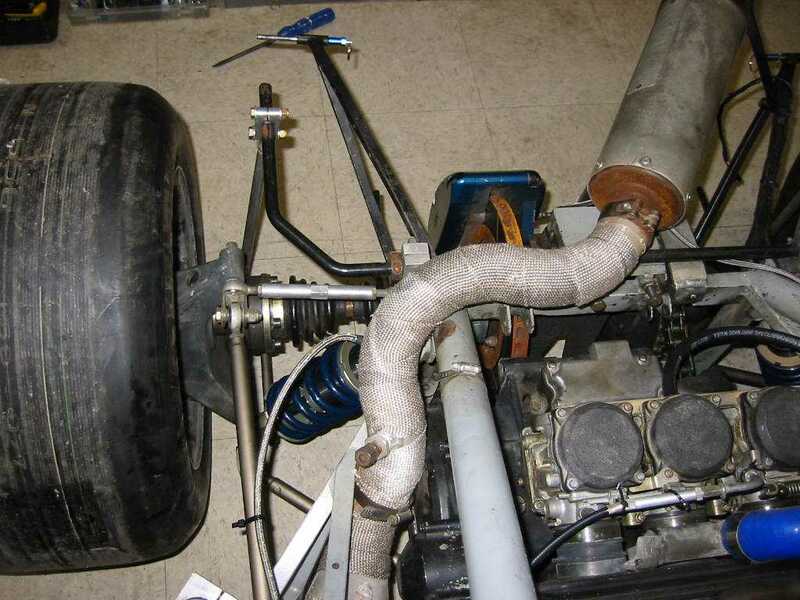 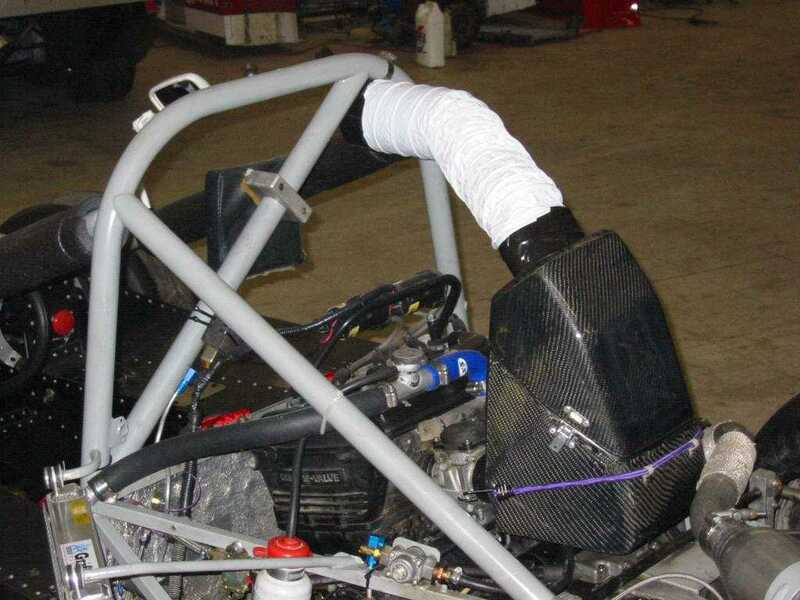 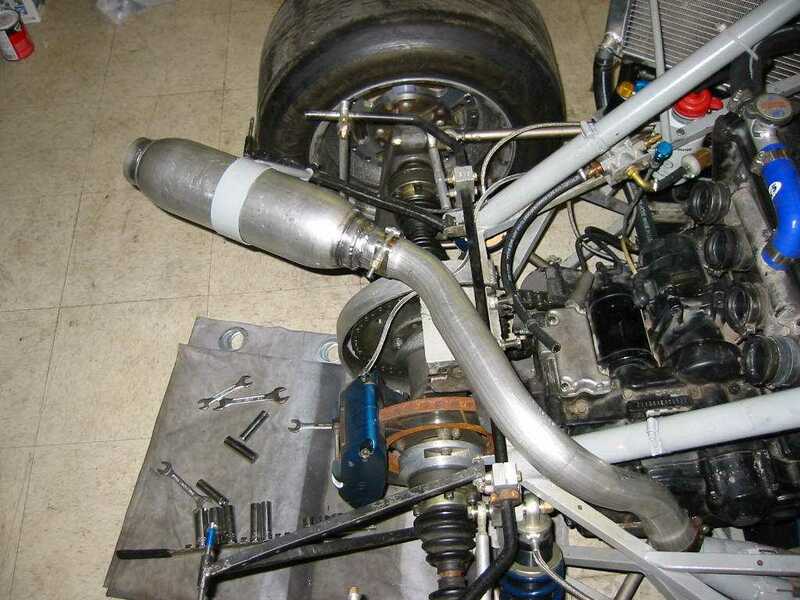 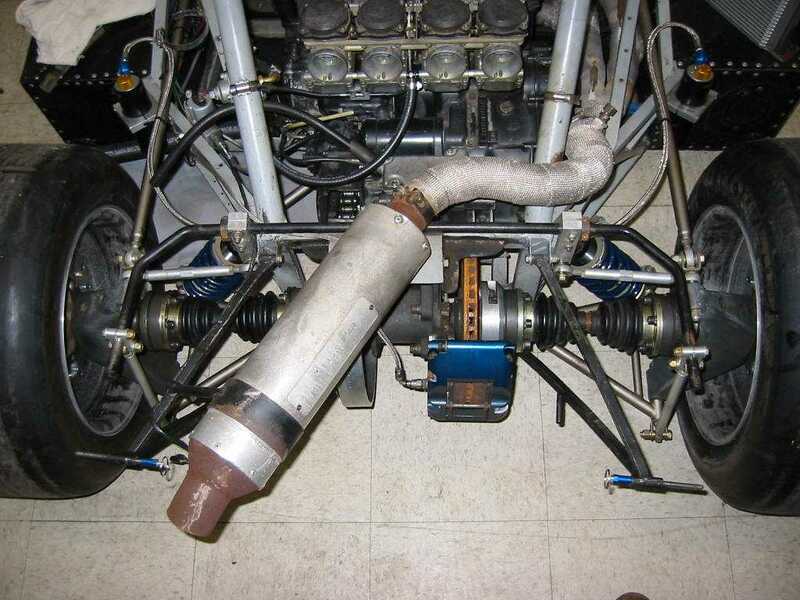 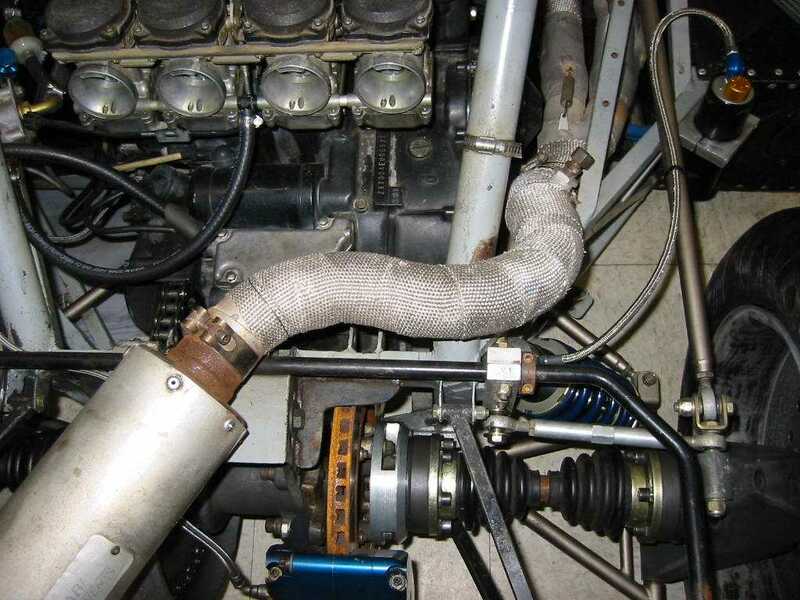 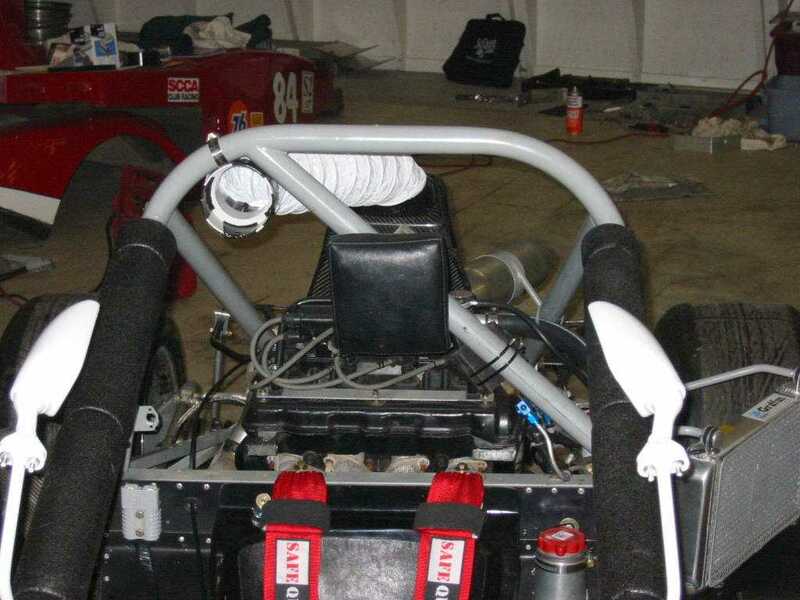 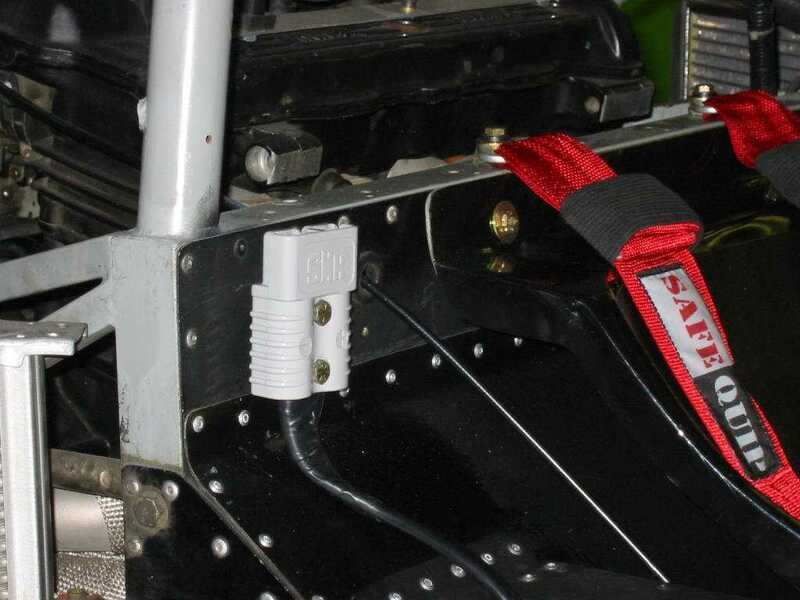 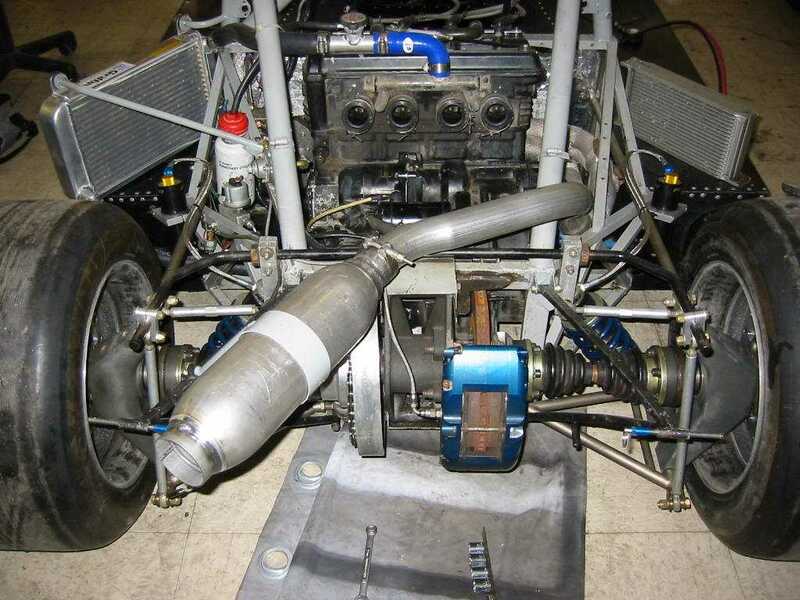 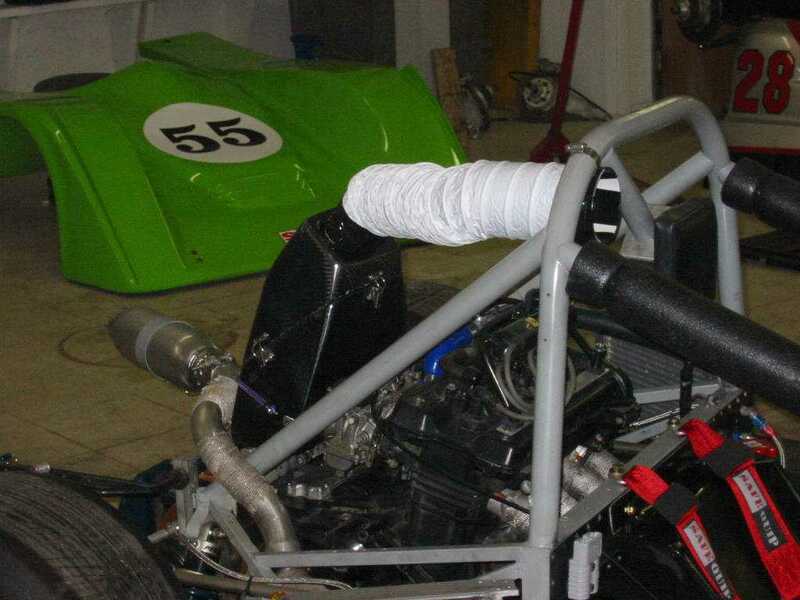 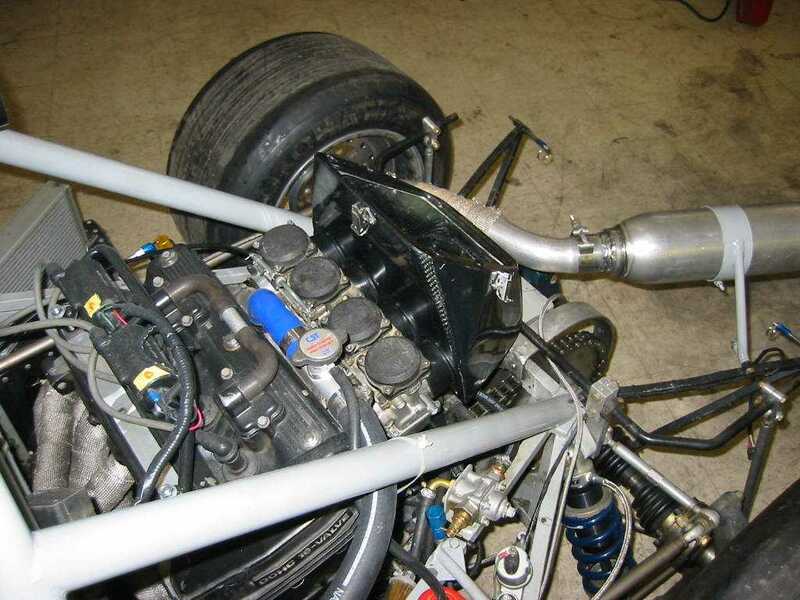 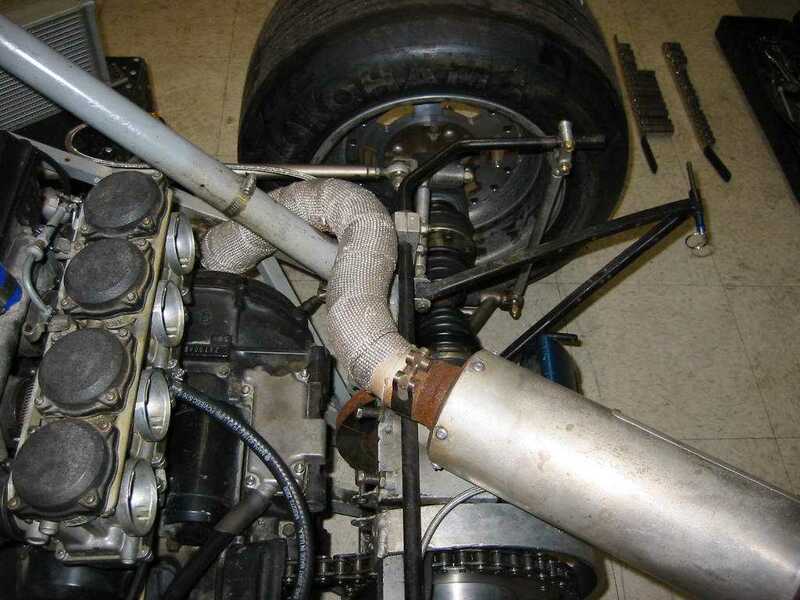 Air induction setup using a Radical carburetor airbox. 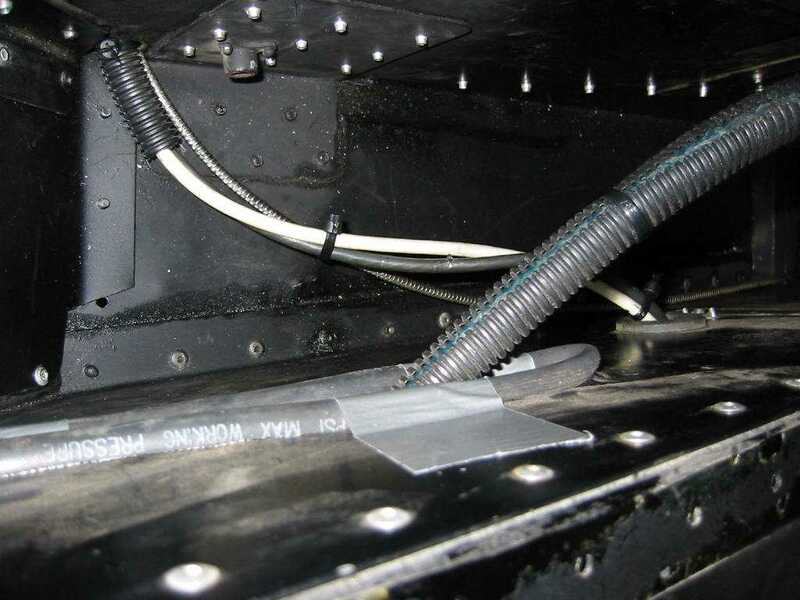 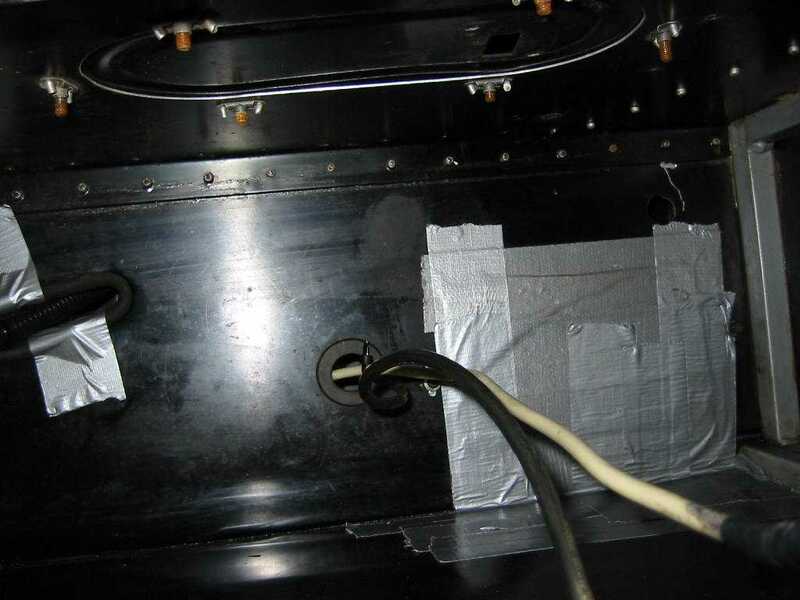 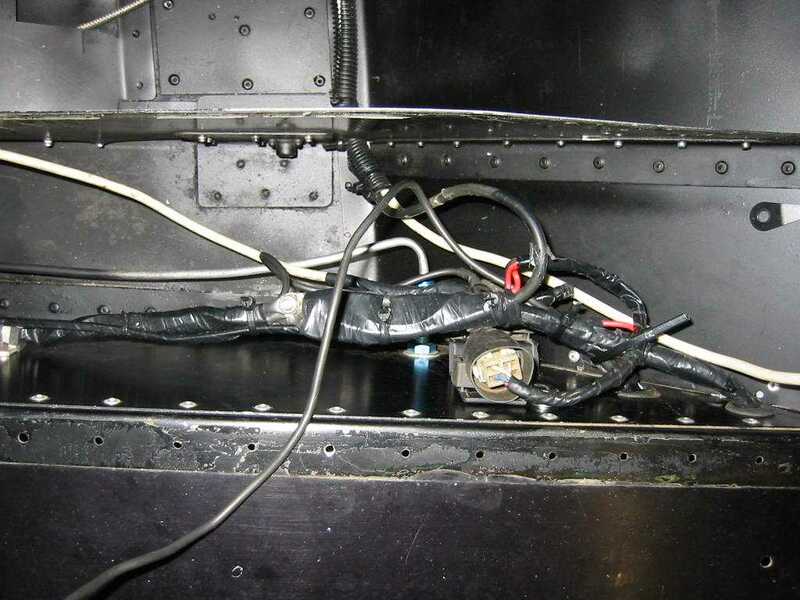 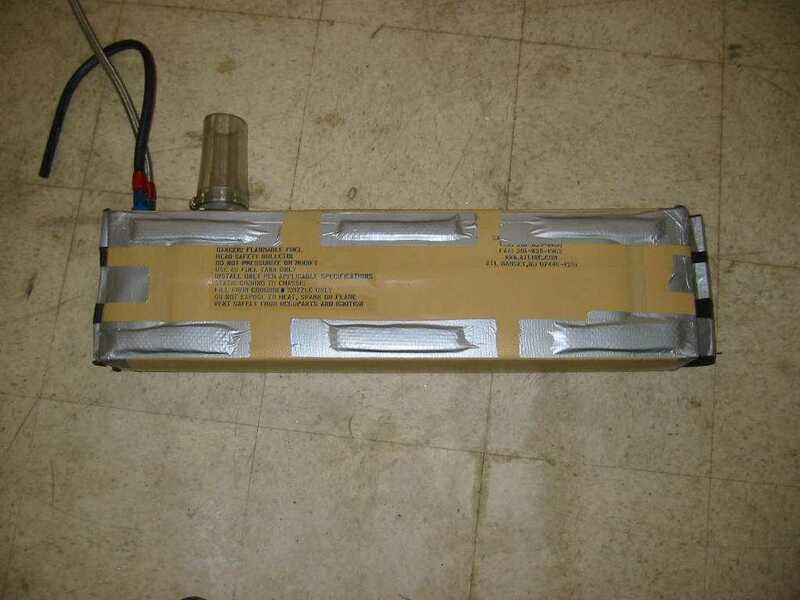 Battery cables, panel, and quick connect. 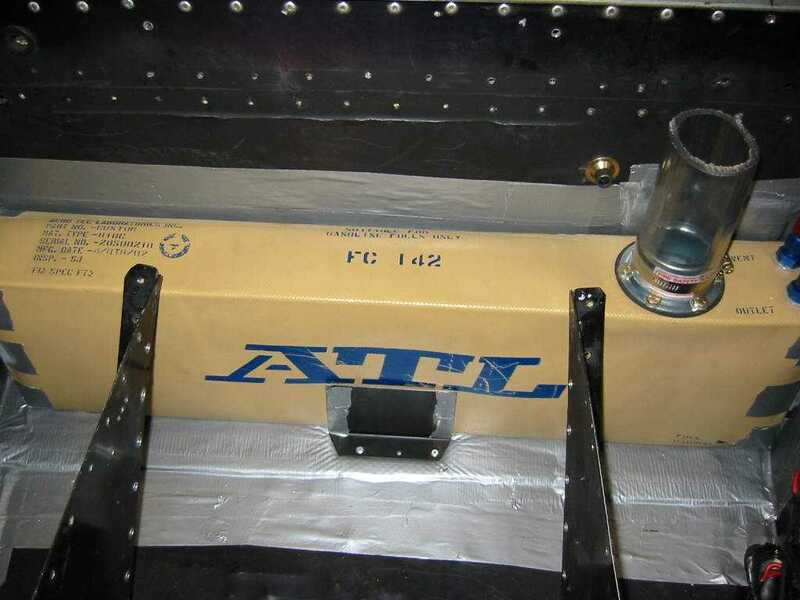 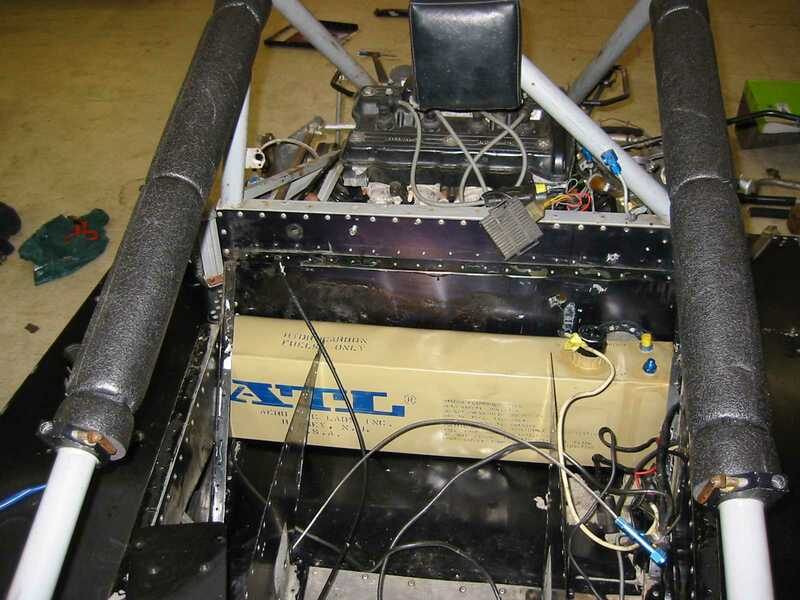 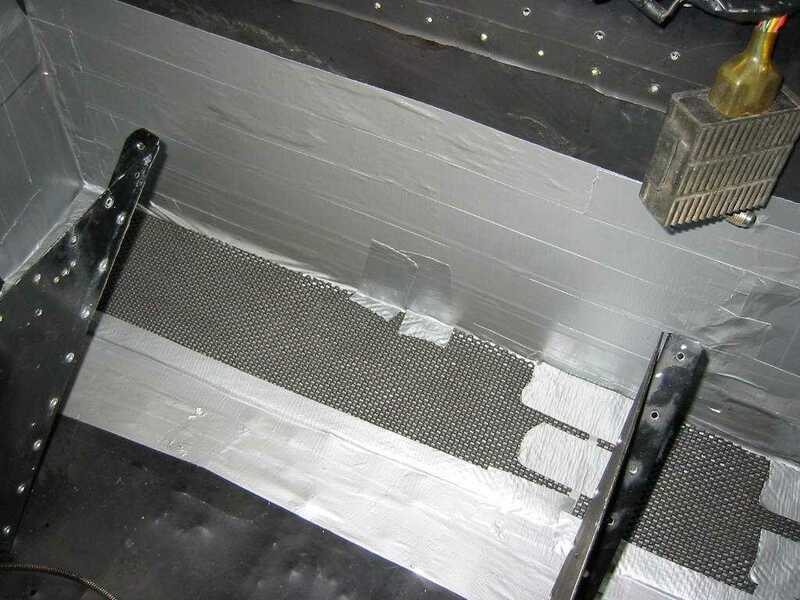 Fuel cell preparation and installation.